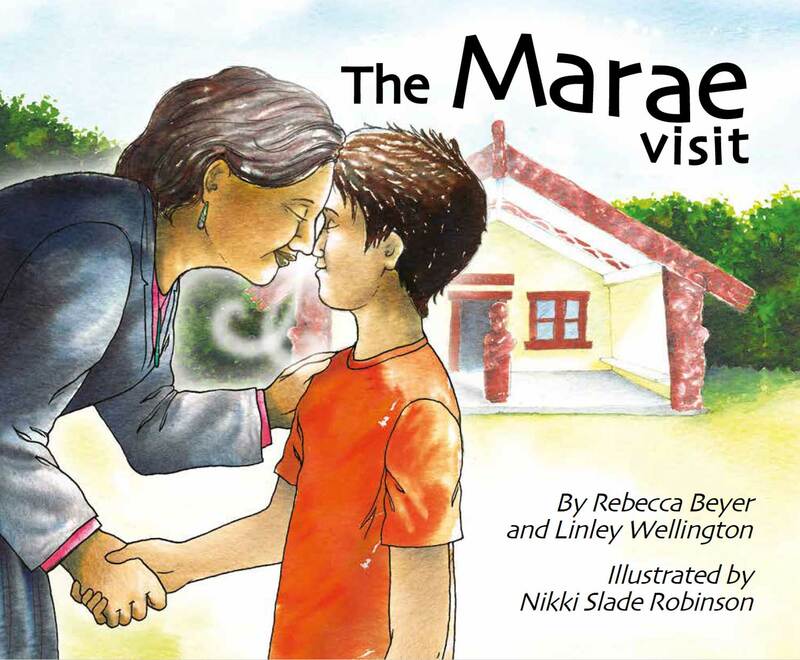 A simple and lovely poetic story in English and Te Reo that shows the warmth and friendliness the children find when visiting their local marae. They have lots to learn and lots to do, and have lots of fun too. Launched in late 2010, this separate imprint specialises in children’s picture books. The emphasis is on quality, adventure, warmth and intrigue and the books feature the work of a number of New Zealand’s finest authors and illustrators. We have already received a number of awards and shortlistings, and translation rights to well over half the list have been sold for publication overseas.